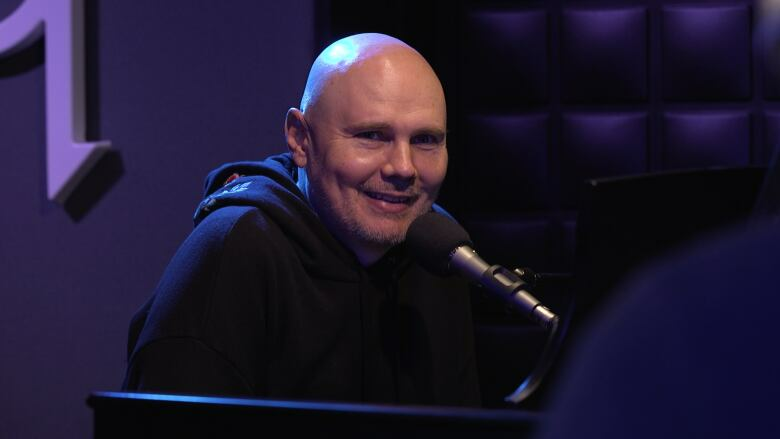 Billy Corgan, singer of the famous '90s alt-rock band the Smashing Pumpkins, is releasing his second solo record under a new moniker: his real name, William Patrick Corgan. Billy Corgan, the singer and songwriter behind the Smashing Pumpkins, is back but under a different moniker. Corgan is releasing a new solo album under his full name, William Patrick Corgan. The album is called Ogilala (out now) and it's a long way from where he was when he was Billy, recording Gish in the early '90s. Ogilala is an album of songs stripped to their essentials, many times just a piano and a voice. By removing the shredding guitars, William Patrick Corgan leaves the listener with something almost entirely new — no small feat for someone who's been releasing music for three decades. Today, Corgan joins Tom Power on the show to discuss his musical journey throughout the years and his latest project. Stranger Things is returning, but will it live up to the hype?